Ken brings invaluable experience in training, technical support and customer service. He served as a District Trainer/Service Technician for Sears Holdings for 30 years, earning top technician performance awards 8 times. Since 2012, Ken has worked at Ranken Technical College, St. Louis as a Major Appliance Technology Instructor. 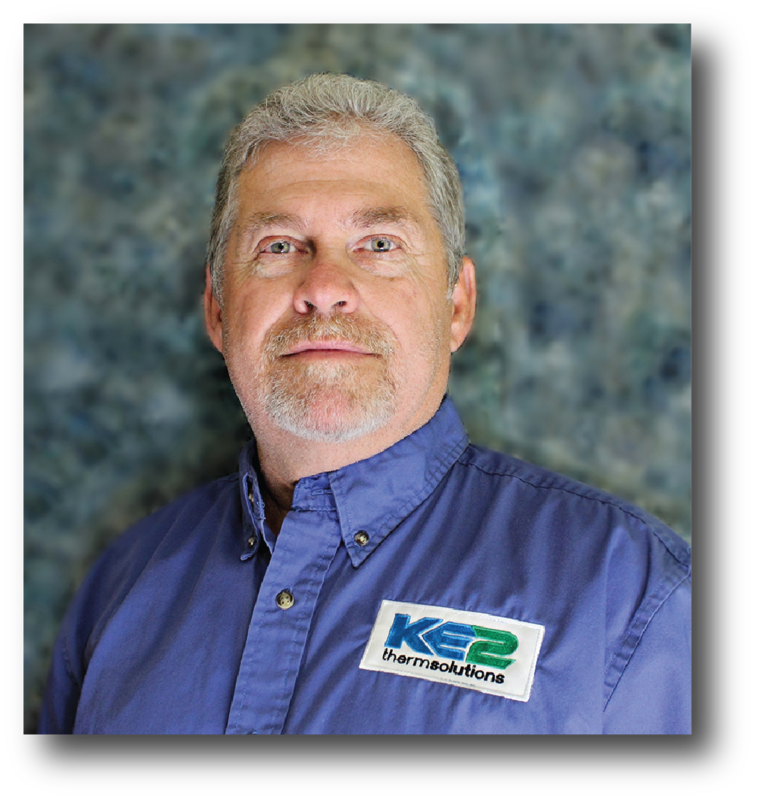 In addition to assisting as an instructor for HVAC and Basic Electric courses, Ken designed, implemented, and taught the major appliance repair program.